How to say Happy new year in different countries (languages) | Cheers m8! New Year: the beginning of the year that is about to begin or has just begun. 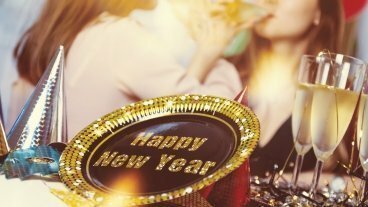 Find out how to wish Happy new year! in different countries around the World.